Millions of adults share the struggle of sensitive teeth, but there are finally worthwhile treatments that can soothe and solve the problem. If you’re one of the many sufferers, discover the dental care tips and treatments to relieve this biting issue. 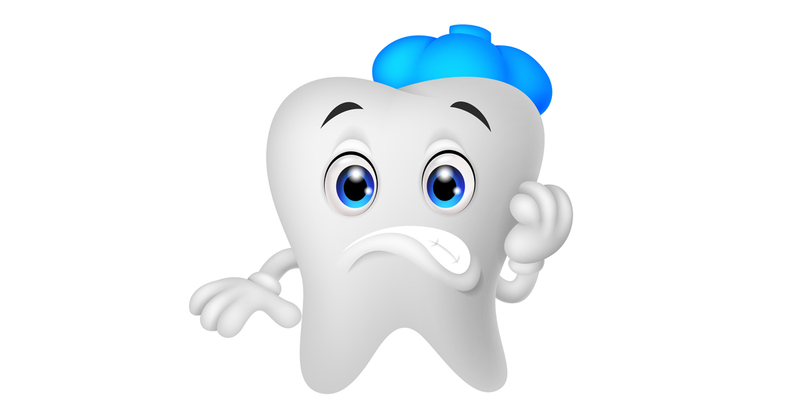 People often first notice their tooth sensitivity when they experience a sharp pain while eating or drinking items that are hot, cold, sour, sweet, or hard. Other people first encounter sensitivity when brushing their teeth or breathing cold air produces a stinging sensation in the teeth. 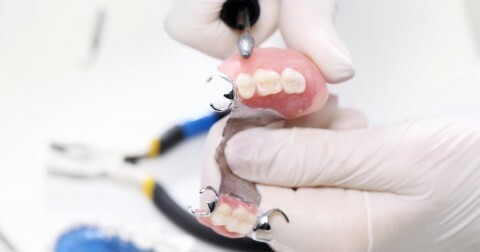 Often the condition worsens with time, so you should make an appointment with a dental care specialist as soon as you feel a twinge or tingle to try to head off further pain.